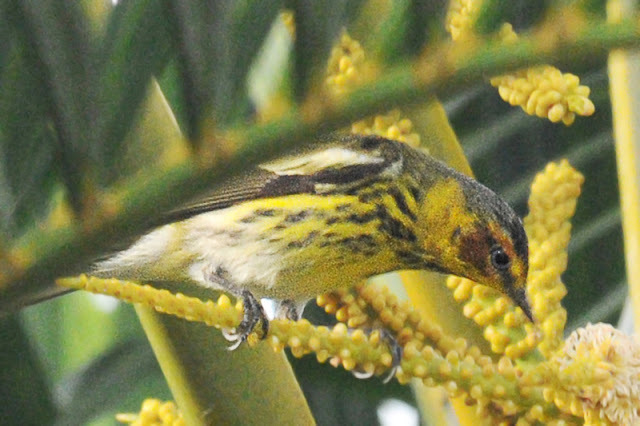 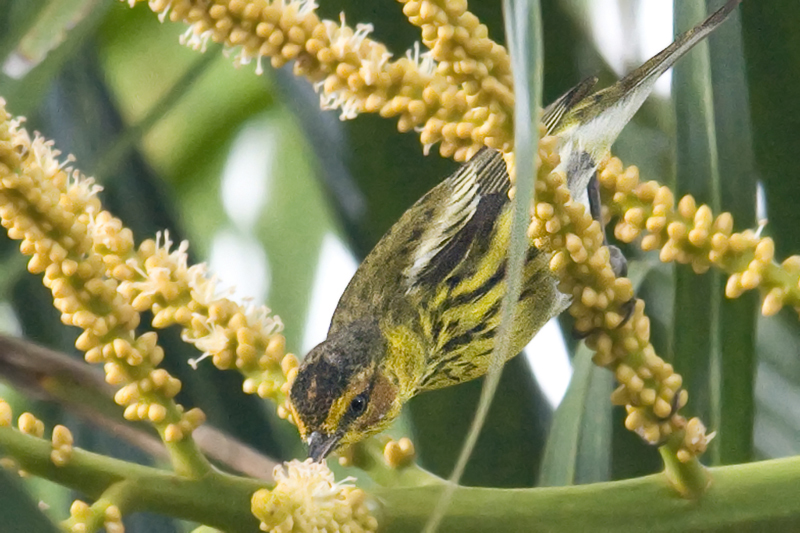 Osvaldo Quintero swung by the Audubon Panama office on Sunday morning and managed these great action photo of the male Cape May Warbler that has taken residence there. 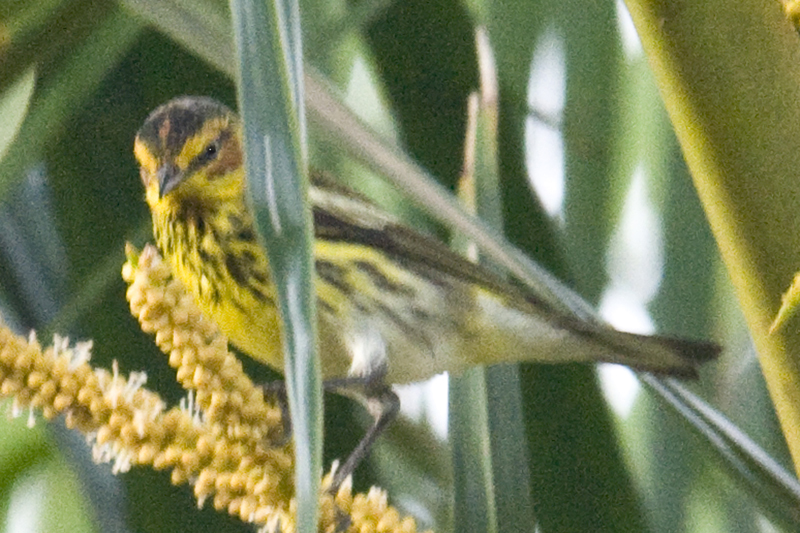 The bird was seen again that afternoon by a group of lucky local birders. Has anyone not seen it yet?